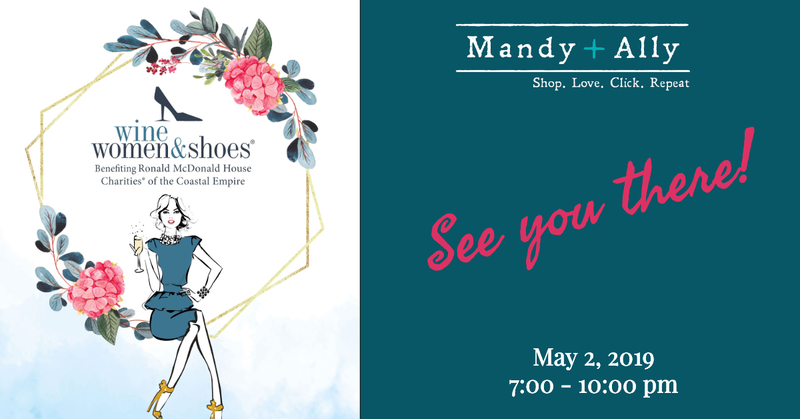 Mandy+Ally offer private store events for your party, gathering or corporate event. Interested? Contact Us! What does a private store event include? Show me more! We're There! 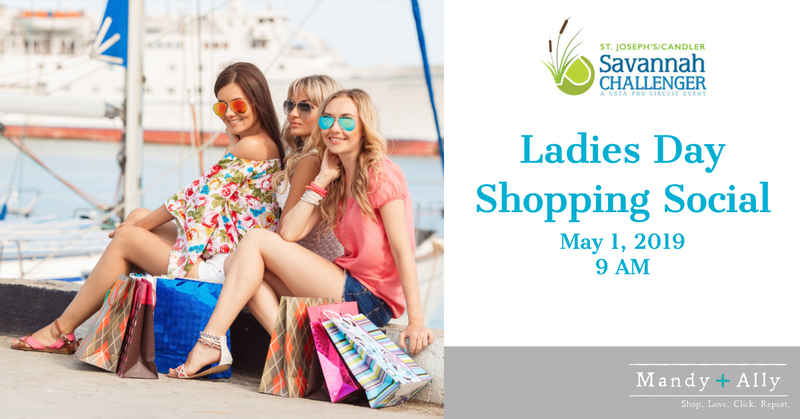 Ladies Day Shopping Social is OPEN TO THE PUBLIC and will feature clothing, handmade jewelry and soaps, skincare, art and more. 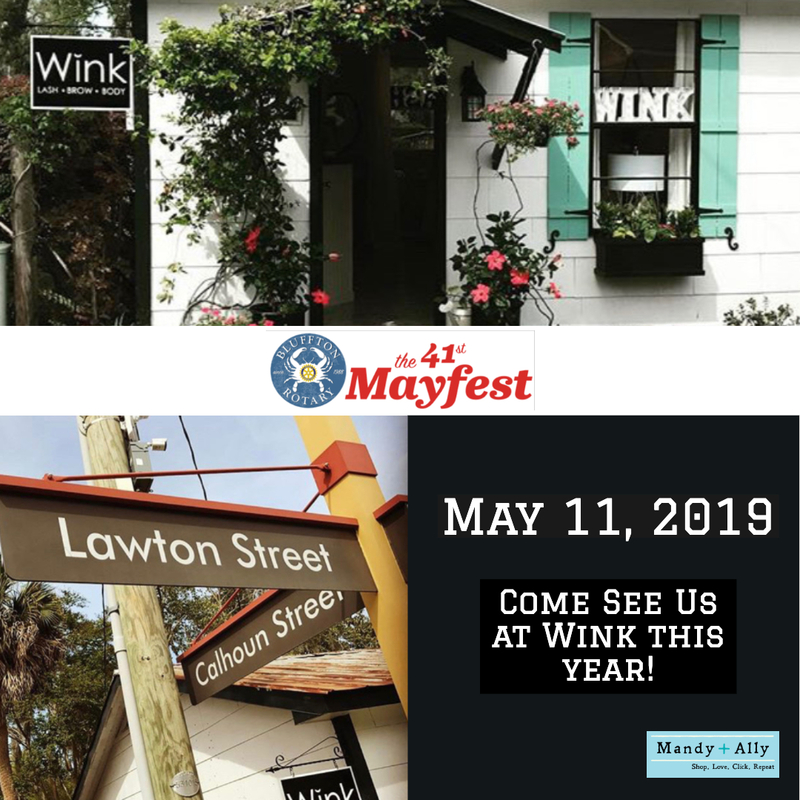 Mandy+Ally are thrilled to be participating again! 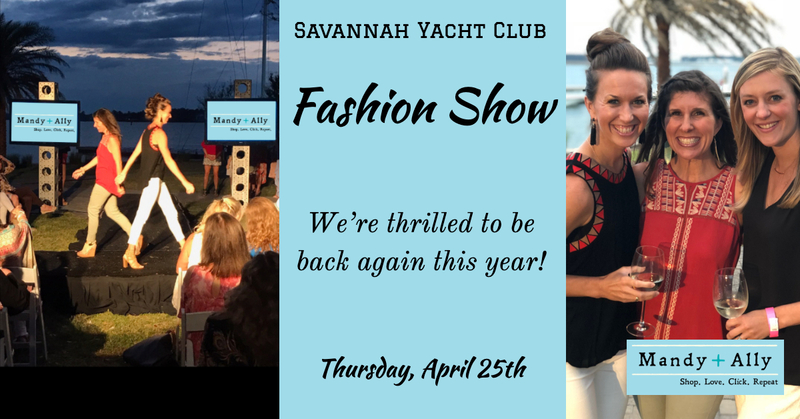 Shopping, wine tasting, culinary delights, live auction, fashion show, and much more! 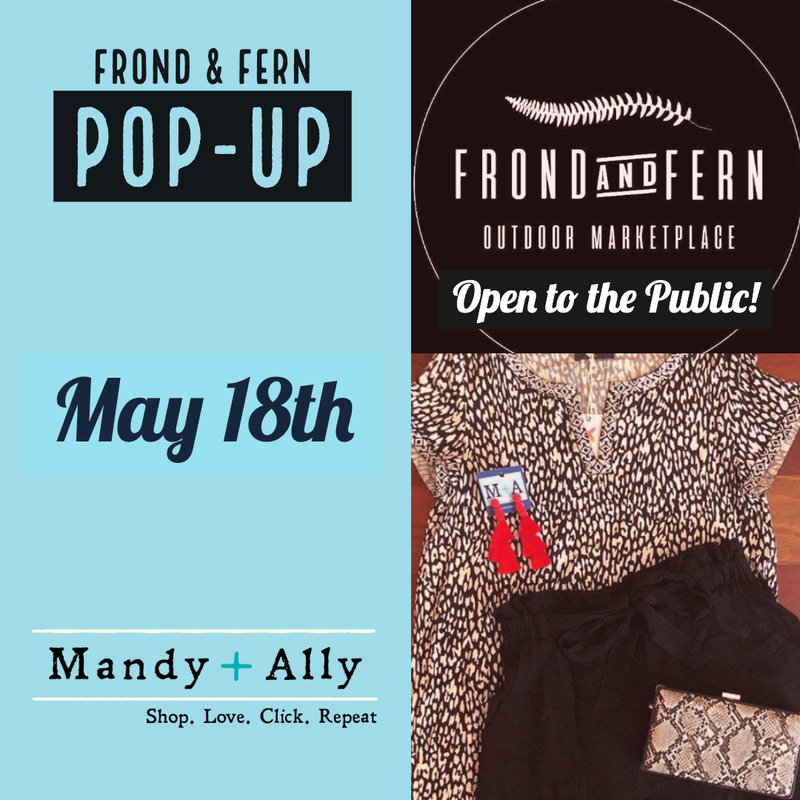 Mandy + Ally will be participating in the Frond & Fern Pop-Up! New Spring Fashions Coming Soon! Want to have a private party? 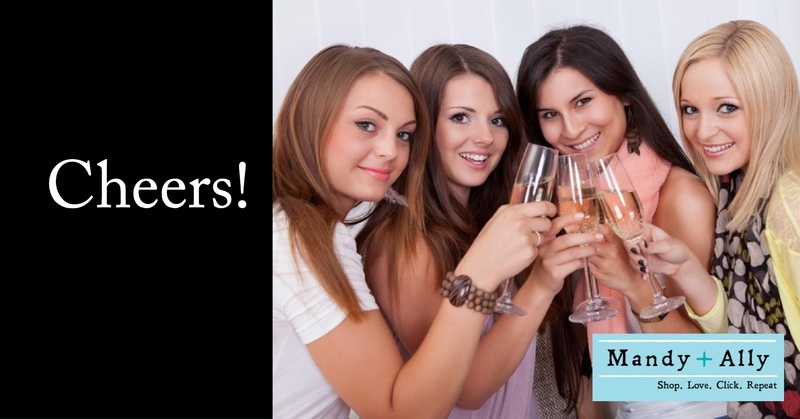 Need an excuse to get the girls together, host a benefit or just chat & shop? We can host your private event. 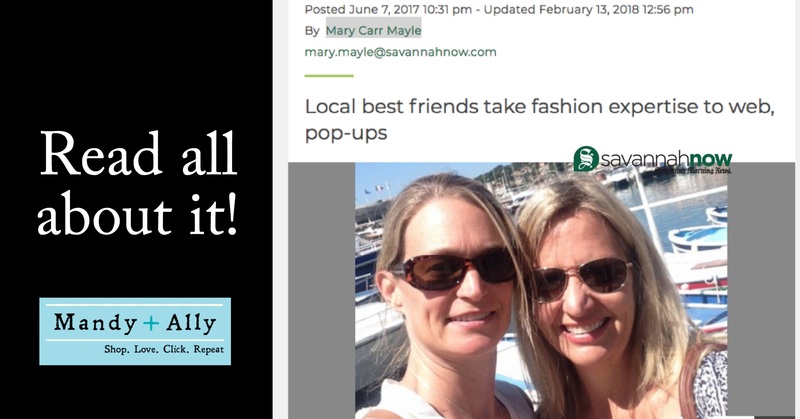 Mandy+Ally featured in the Savannah Morning News! 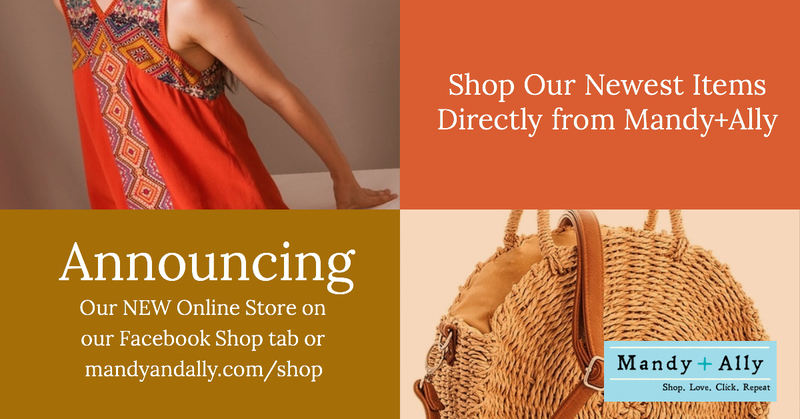 Now you can shop select items right on the mandyandally.com site!